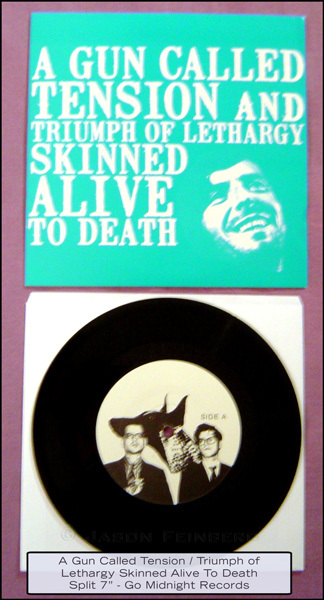 A Gun Called Tension and Triumph of Lethargy Skinned Alive to Death's split seven inch is a tribute to Leonard Cohen. 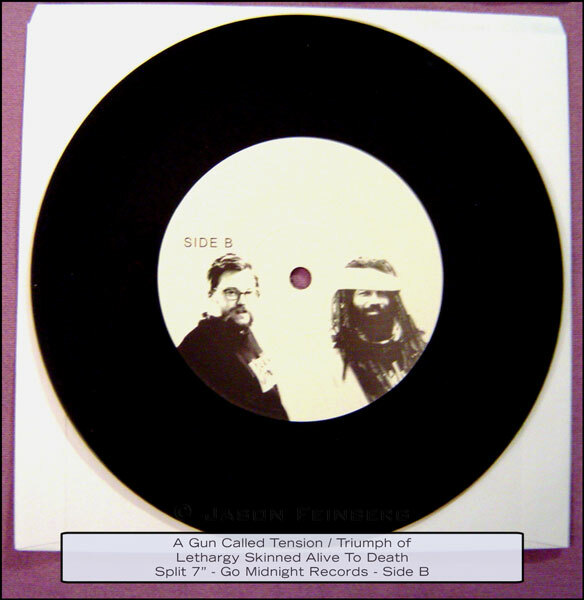 AGCT have re-imagined "There is a War" from the 1974 album "New Skin for the Old Ceremony" as a dub anthem, while Triumph of Lethargy have chosen "Diamonds in the Mine" from the 1971 album "Songs of Love and Hate". 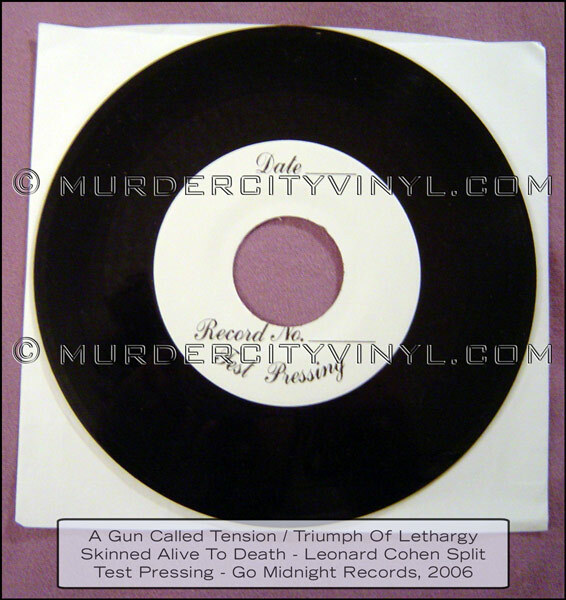 These two songs came about unbeknownst of one another, in the Summer of 2005 Triumph of Lethargy were considering covering the entire album "Songs of Love and Hate" around the same time AGCT were recording their cover with Phil Ek. 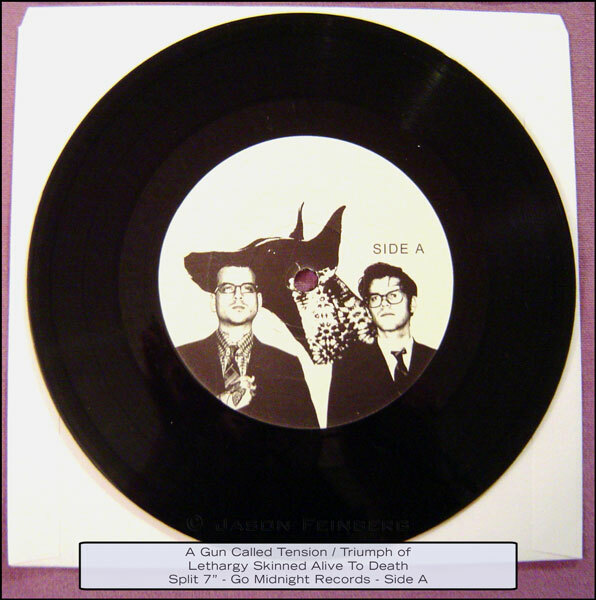 Dann joined Tolsatd for their summer tour and in the Fall/winter recorded the version featured here.